Sundragon is growing. Help us build the largest open-access ceramics studio in the West Midlands! 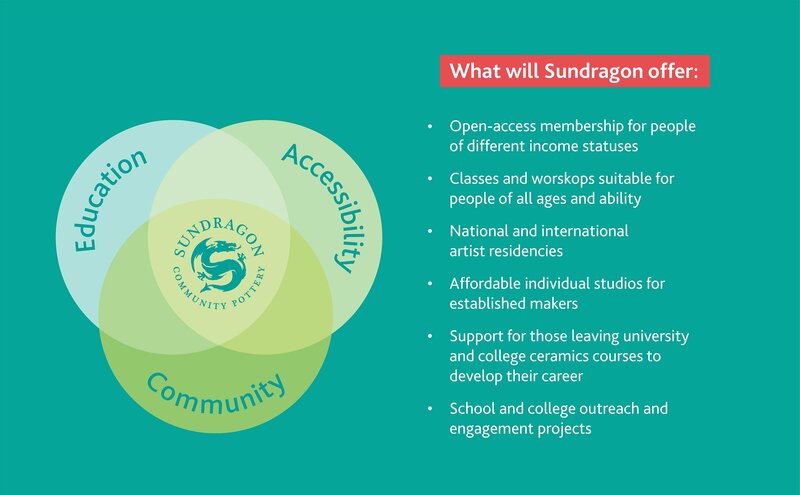 Sundragon Pottery is a not-for-profit community organisation. We began life in 2013, when Becky Belcher, Fiona Scanlan and other refugees from the seven potteries that suddenly closed down across Birmingham, set up the studio to have somewhere to “play with clay”. Since then we have flourished into a busy and vital hub for the local community, driven by the determination and benevolence of our members. During this time we have seen the transformative power of clay, the way it can change people’s lives, and we are on a mission to make ceramics accessible to everyone. In order to do this, we need to expand from our current location. We are looking to you, to help support our campaign – your campaign – to get this world leading ceramics facility up and running and help put Birmingham on the map as a city of makers. 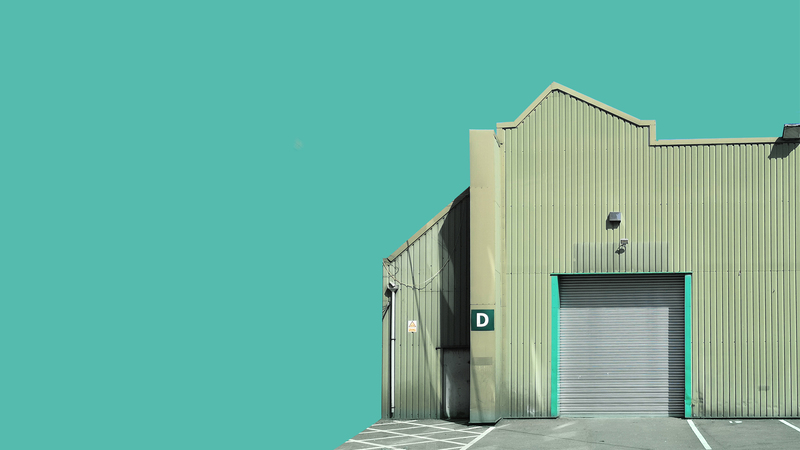 We have already found and secured the perfect new home in Digbeth, the cultural heart of Birmingham. However, we do not have enough resources to help refurbish and transform the space into the public asset that we envisage. 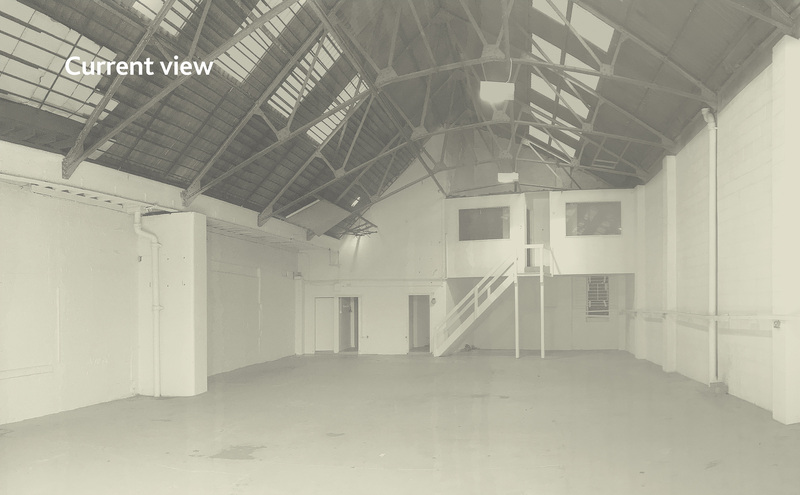 This new space is a large blank canvas which will allow us to design and build a bespoke community facility. 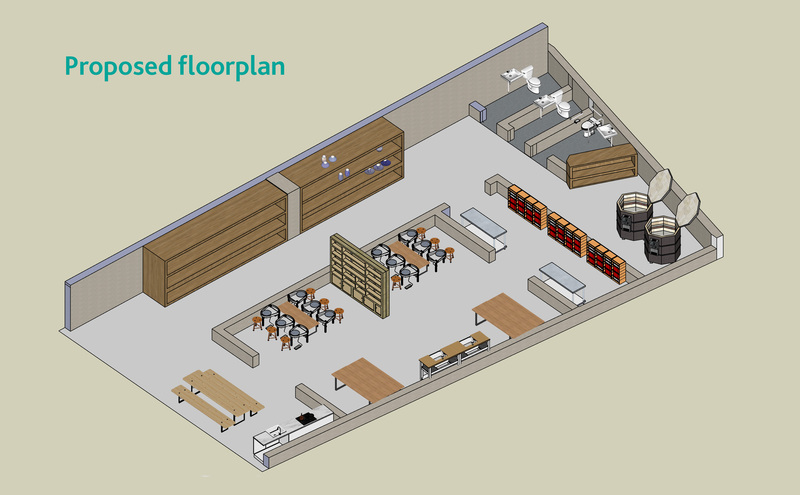 Including shared and individual spaces, classrooms for workshops, kilns, wheels and a gallery-café for friends and visitors. With your help, we plan to open in spring 2019. 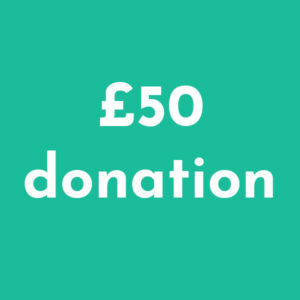 Depending on how much we are able to fundraise through this Crowdfunder campaign, we have two plans for the scale of the refurbishment – to ensure we remain financially stable and flourish as a not-for-profit organisation. 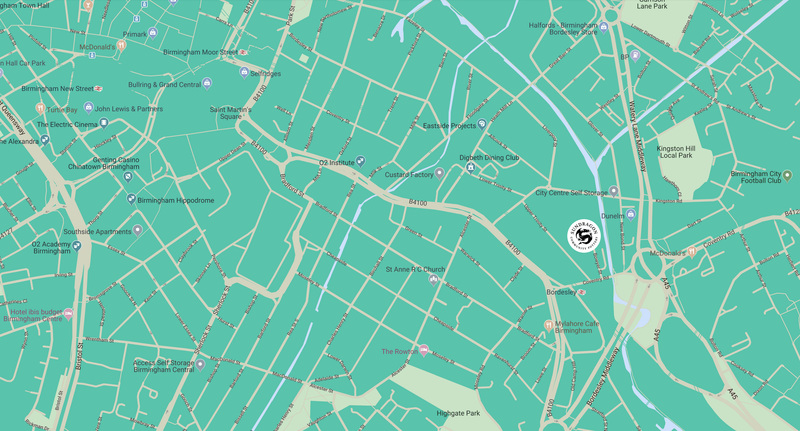 The new space is located at Unit D, 2 Bowyer Street, Digbeth. Well connected by bus, train, car, and on foot. The Bowyer Street complex is a growing community of artists, makers and small-scale manufacturers. Centrally located between the communities of Balsall Heath, Bordesley, Small Heath, Sparkbrook, Highgate and the City Centre. A fully accessible car park with disabled access. Within walking distance of the new High-Speed Rail Terminal. Canalside location with potential for the pottery to contribute the on-going refurbishment of the local area. 1. Community health and wellbeing. We believe in clay! As a form of personal therapy and as a tool for community cohesion. Providing much-needed access to ceramics for children, older people, carers and vulnerable groups. Our diverse and accessible pottery is a wonderful place to be. A city of makers. Our space will act as a making and exhibition space for a wide range of learners: adults, groups, young people, and students. The unit will be a major contributor to the city’s craft-based infrastructure, helping local communities and small businesses to thrive. We also aim to provide a support network for local schools and colleges to access ceramics facilities, in a time where they are experiencing many cuts to their services. We have created a sustainable business model that relies on the resilience of its members through volunteering and contribution. Meaning that this proposed project will remain financially stable for the future, not needing to rely on public funding. 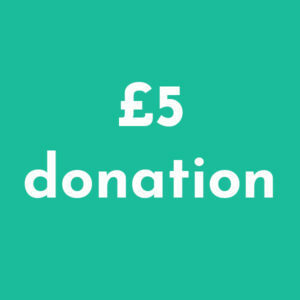 To this present day we have remained financially stable, and look set to continue with your help. Within the Plan B (stretch target, £50,000). We have planned to create the physical and logistical infrastructure to support masters and apprentices, creating apprenticeships and employment opportunities for people across Birmingham. 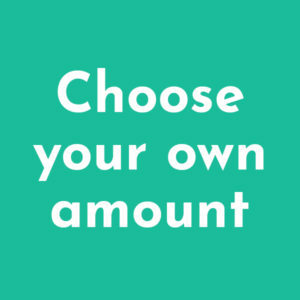 As a not-for-profit organisation we plan to become a bedrock in the local creative economy. Spaces such as these act as a catalyst for local trade, retail and encourage environments to become more useful and accessible. Our canalside location could become the perfect location for visitors to Birmingham. Enhancing the cultural, economic and community values that the city has to offer. 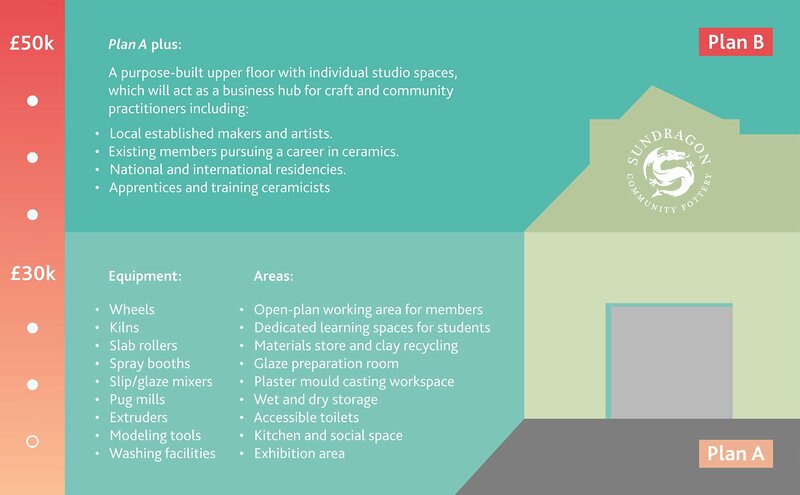 Help us to build the largest open-access ceramics studio in the West Midlands!